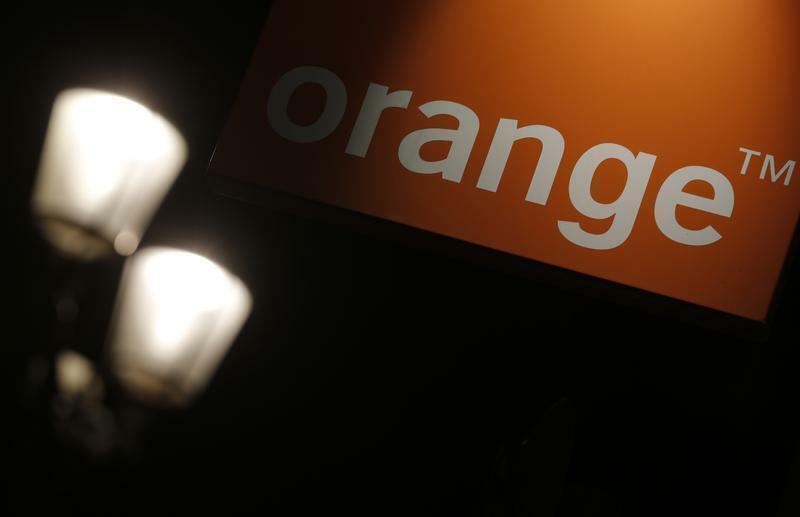 PARIS (Reuters) - Orange (ORAN.PA) is preparing its legal response to a report alleging the U.S. National Security Agency (NSA) accessed customers' data transmitted by a submarine cable partly used by the French telecoms operator. German website Spiegel Online said it had seen documents showing the NSA had tapped telecoms data from the cable running from Marseille to North Africa and Asia. Orange uses the submarine cable along with 13 other telecoms companies, which collectively operate the cable. A steady drip of allegations from former NSA contractor Edward Snowden about NSA snooping over the past months has raised widespread concern about the reach of the agency's operations and its ability to pry into the affairs of private individuals in the United States and abroad as well as the communications of foreign leaders. "We will take legal action in the next few days because we want to know more about the eventuality that Orange data may have been intercepted," an Orange spokeswoman said on Monday, adding that Orange had had no role whatsoever in the spying. Under the French legal system, a company or a person can file a complaint, not necessarily against a particular person or organization, to trigger an investigation and kick-start a legal process. Orange has not decided yet whether it will launch an individual action or whether it could join an existing legal action launched in July by the International Federation of Human Rights, the spokeswoman added. A White House-appointed panel has proposed curbs on some key NSA surveillance operations, recommending limits on a program to collect records of billions of telephone calls, and new tests before Washington spies on foreign leaders.